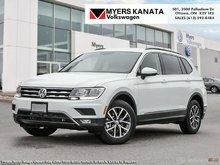 This 2019 Tiguan splits the difference between a compact crossover and full size SUV, allowing for plenty of room and comfort while restraining the exterior remaining an elegant compact SUV. 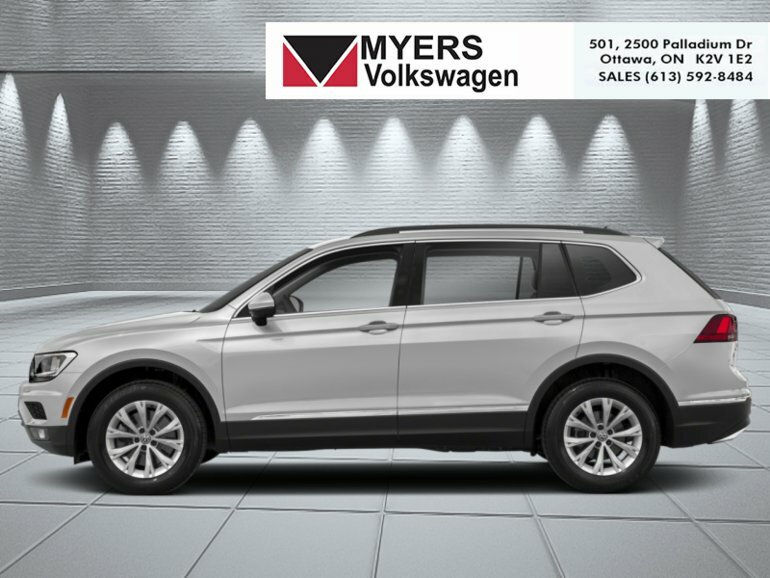 This white silver met SUV has an automatic transmission and is powered by a 184HP 2.0L 4 Cylinder Engine. 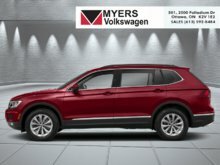 Our Tiguan's trim level is Comfortline 4MOTION. 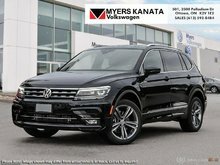 Upgrade to this Volkswagen Tiguan Comfortline and be treated to a host of premium features and options such as full time all wheel drive, LED brake lights, body colored heated side mirrors with turn signals, elegant alloy wheels, rain detecting wipers with heated jets, a 6 speaker stereo with an 8 inch display, App-Connect smartphone integration, Front adjustable bucket seats, proximity keyless entry and push button start, cruise control, dual zone front automatic air conditioning, an auto dimming rear view mirror, a leather wrapped multi-functional steering wheel, Bluetooth connectivity, front and rear cup holders, a rear view camera blind spot detection sensor, front collision prevention assist with autonomous emergency braking and much more. This vehicle has been upgraded with the following features: Navigation Package. 184HP 2.0L 4 Cylinder Engine - 0 cyl. 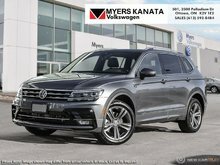 Interested in the 2019 Volkswagen Tiguan Comfortline 4MOTION ?